Blogs & Blog Posts: What's The Big Deal? Why do your blogs & blog posts demand your attention? Many people and businesses ask me to explain why blogs and there related blog posts are so important and need to understand more about where their blog posts fit into their overall strategy. This is a very important concept. In fact, if you were to break down your online or internet marketing strategy into 3 main elements, blogs and your blog posts would be one of them. In many cases, your blog posts can be more important than your search engine marketing or social media efforts. Each business is different and requires it's own strategy. The big picture of Inbound Marketing demands a healthy and well thought out balance between your blogs and blog posts, with your SEO (search engine marketing) and your social media efforts. From my own experience, your blogs and more specifically, your blog posts can be one of the more powerful weapons in your arsenal. 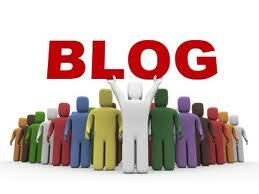 Each new blog post you create represents and adds a new page to your web site. The more pages you have, the better. Not only does a new blog post add a new page, it also gives you an opportunity to plug in important keywords and attract more search engine attention. Last but certainly not least, your blogs and blog posts are a new opportunity to attract additional inbound links and we all know how important these can be. The goal is to build as many in-roads as possible to give your target markets more ways to find your content and expertise. 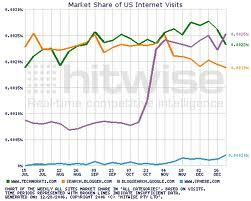 A healthy and regular set of blog posts will help tremendously with this overall strategy.